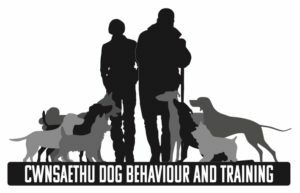 Welcome to Cwnsaethu Dog Behaviour and Training. 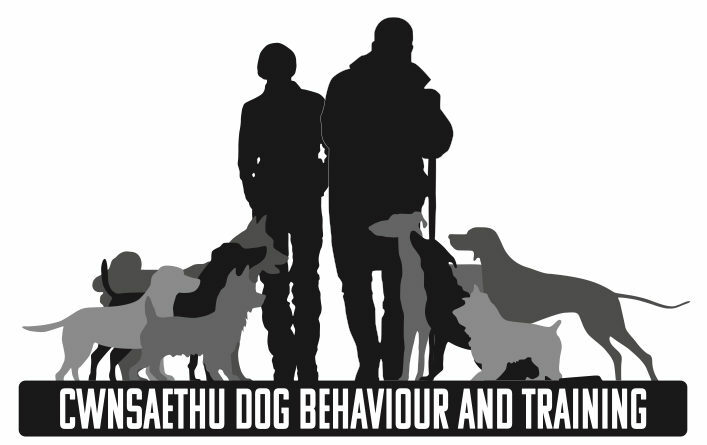 Dog Behaviour and Dog Training in Kent and the surrounding area is our specialty. 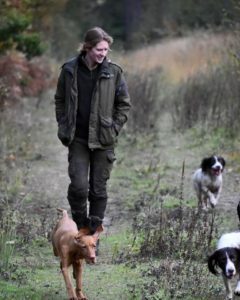 James is a qualified behaviourist and dog trainer in Kent (to find out more about James click here) offering dog behaviour and training solutions to issues you may be experiencing with your dog. 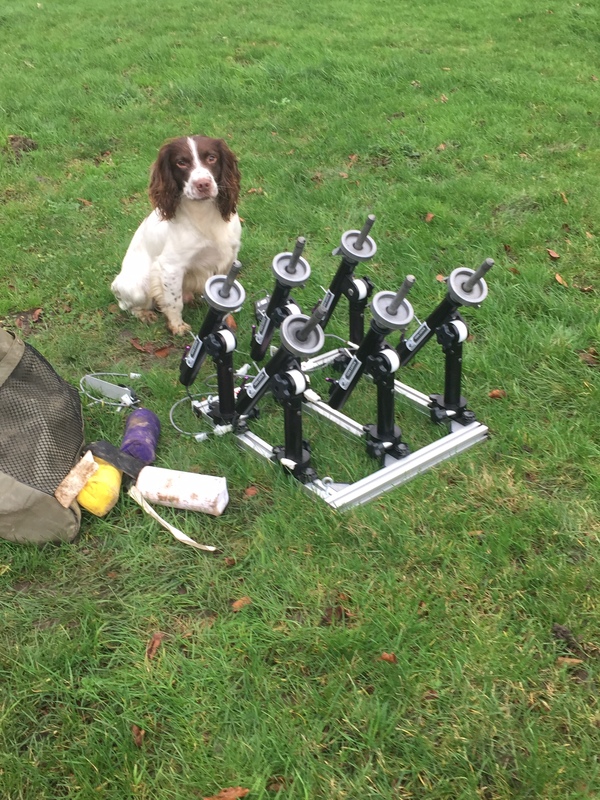 Communication is a hugely important factor when interacting during dog training. 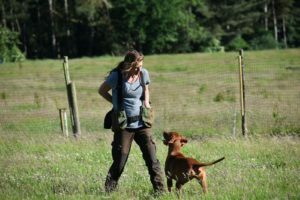 Hannah has been working and training dogs for many years and this passion has led to Hannah in helping and training a variety of gundog breeds. 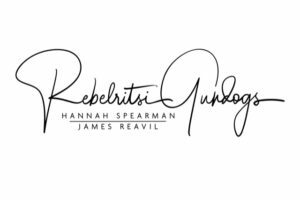 Hannah has a wealth of practical picking up experience from a variety of shoots within the South East. 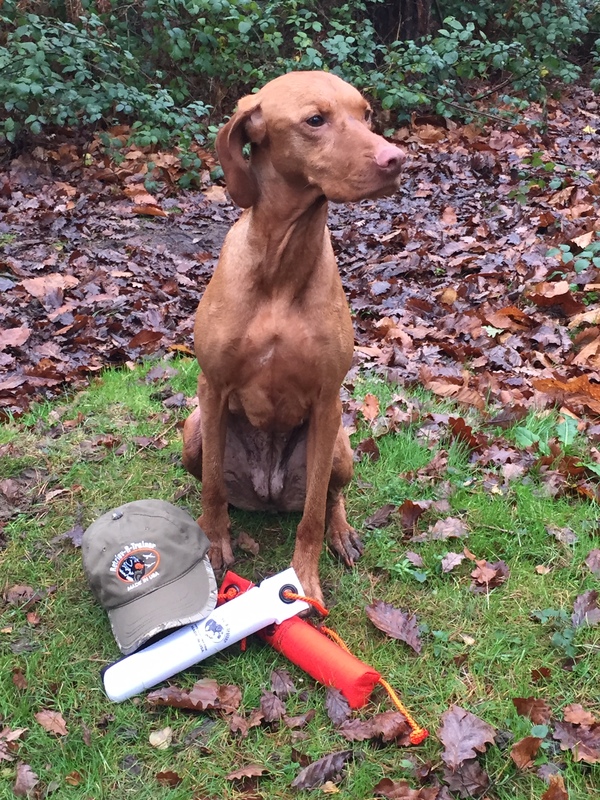 She is an Accredited Pet Gundog Instructor. 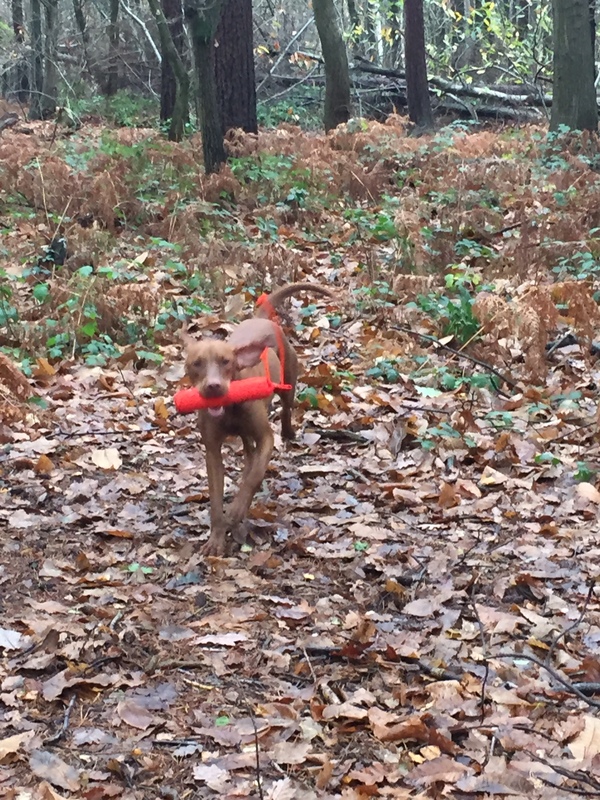 We have a proven track record in Dog Behaviour and Dog Training in the South East. Is your Dog Insured? If so your insurance may cover our services. Go to Insurance referrals to find out more information. Working with James and Hannah is Jake Clarke. 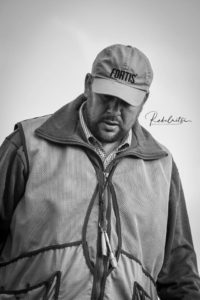 Click here to meet the team. We are pleased that Hannah is a brand ambassador for ShooterKing Clothing. 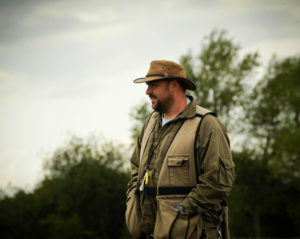 Visit our ShooterKing page for more information. 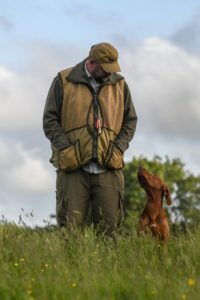 We are pleased to be supported by and highly recommend Siccaro dog coats. 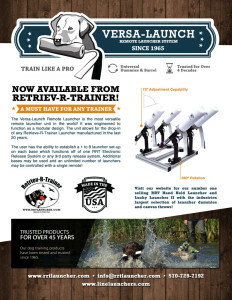 Visit Siccaro dog coats for more information.